Thinking about using natural slate for a project? You’re in the right place. Whether you’re restoring a historical gem, crafting a modern wonder or simply making the world a little more beautiful one building at a time, we’ve got the slate for you…so keep reading! 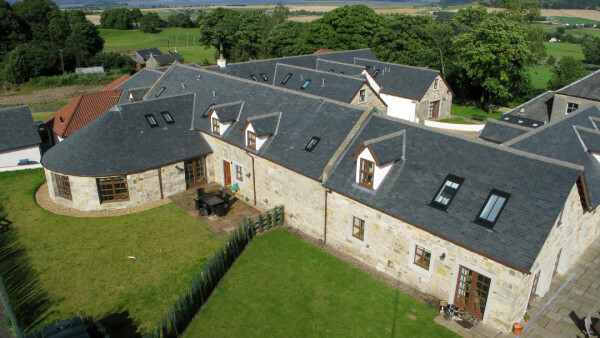 You only need to take a look at our gallery and SSQ Projects for proof that natural slate is the perfect way to crown your building. There is no substitute for natural slate – and our full range of slates available to you are here. So now that we agree natural slate looks great, will specifying it be a headache? We understand your need to specify materials that you can trust and make your project shine – that’s where you want to put 100% of your focus (and rightly so!). The last thing you need is problems with the specification process or worse, problems on site. 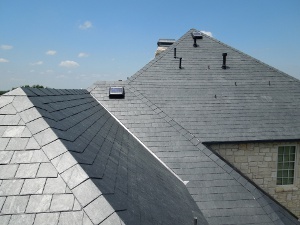 We’re passionate about getting natural slate onto roofs, so it’s our mission to make the whole process as easy as possible for you. 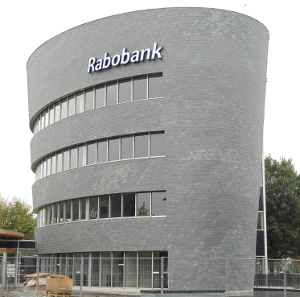 You won’t believe how easy it is to specify natural slate with us! Unlimited support. Total reliability. Zero problems. Zero headaches. The resources center has architectural drawings, full technical PDFs, comprehensive specification guides and current legislation updates, as well as access to cutting edge project examples. Dedicated Natural Slate Specialists – our specialists are on hand at short notice in case you need a visit to run through your project. They’ll answer all your questions personally. Product guarantees, literature and samples – so it’s easy to keep your clients and colleagues informed and happy. A huge reference list of inspiring case studies to help you choose the right product for your project and specify natural slate confidently.